Carley, please share the reason for this cool design? The idea came to me a few years ago when someone called me an alpha female. 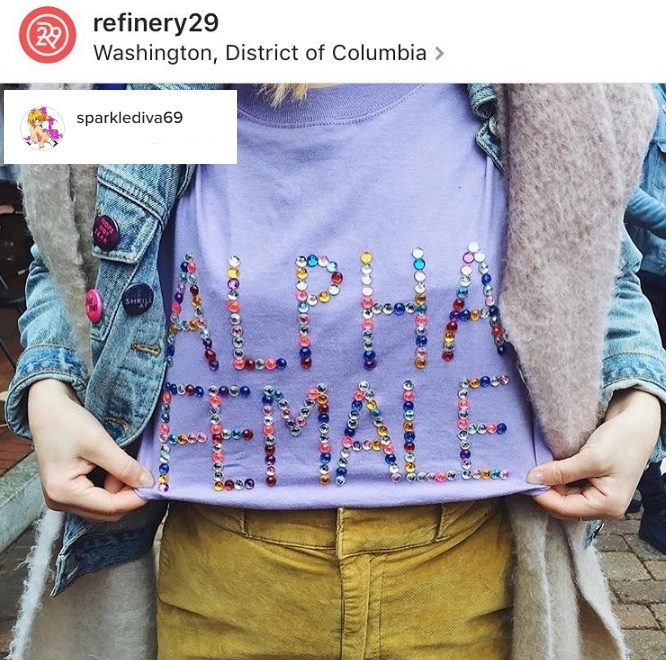 Knowing that it was true, I decided to hand bedazzle a sparkly t-shirt proudly displaying “ALPHA FEMALE” across the chest. Being that my alter ego is Sparkle Diva, there was no other option but bling! Short & sweet, and totally AWESOME! Please be sure to check out her site, follow her at on INSTAGRAM and grab one of those ALPHA FEMALE ts! 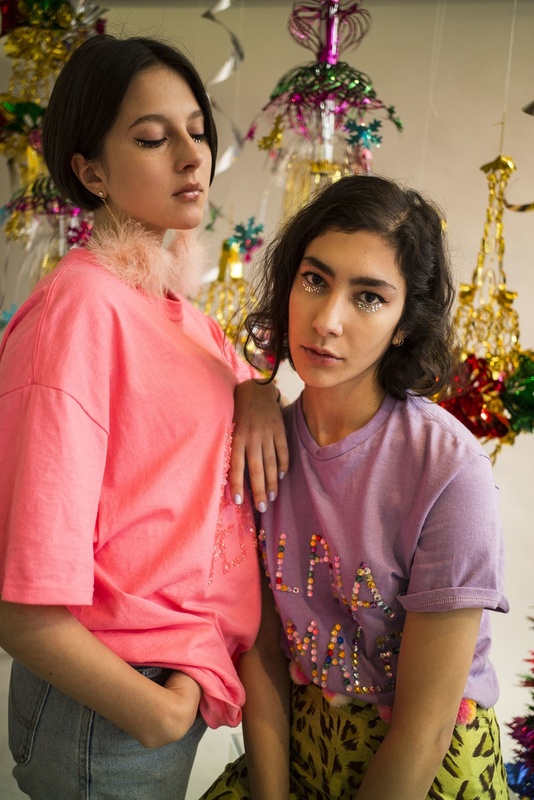 This entry was posted in promotional apparel, promotional products, rhinestone tees, sparkle plenty, sparkle plenty designs, sparkle spotlight, swarovski elements. Bookmark the permalink.